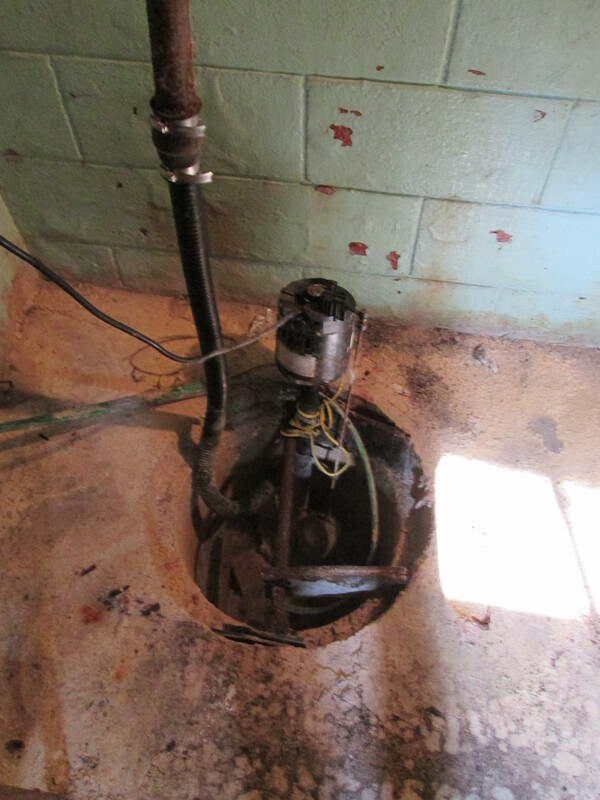 I know that on the surface, the sump pump looks about as reliable as the boiler in “The Shining”. 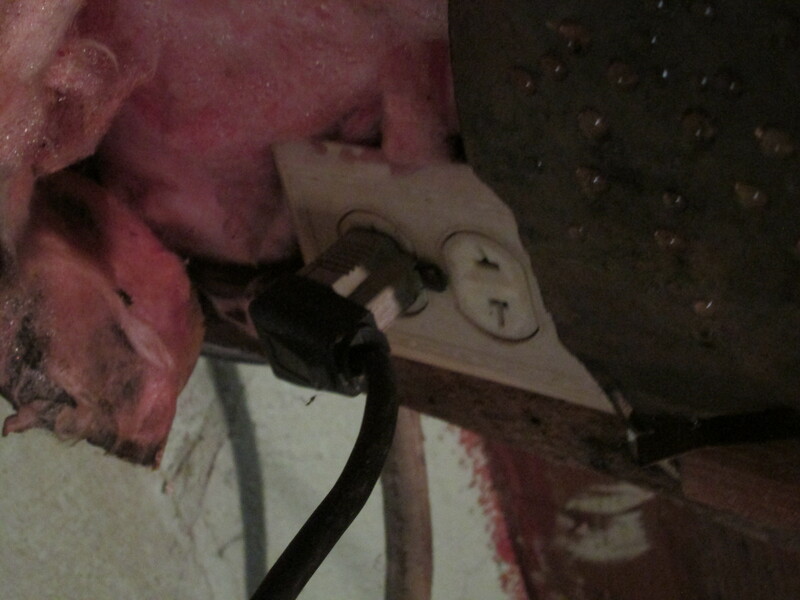 But unlike that boiler, this sump pump is held together by tape, string, and plastic garbage ties. Luckily, it is running just fine, thanks to this ingenious setup. Well played, previous owner. Well played.